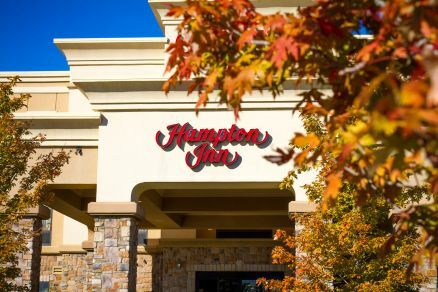 Tucked away in the quiet setting of Hope Hull, our Montgomery hotel offers the perfect opportunity to get away from it all and yet youll be just minutes from the airport and all the great entertainment in Montgomery. Theres something for everyone, including the Montgomery Museum of Fine Arts, the Alabama Shakespeare Festival, Montgomery Zoo and East Chase Shopping Center. 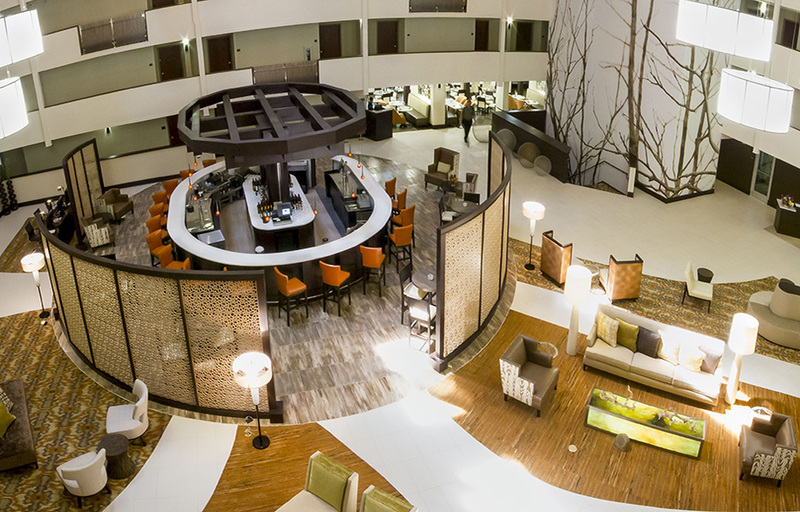 It's all here, just moments from our comfortable Montgomery hotel.